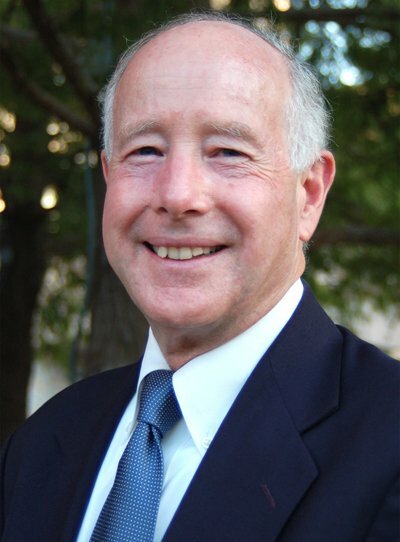 Attorney Pat Kelly has been focusing on Social Security disability and SSI disability law in the Bay Area for 30 years. He works with clients all over the Bay Area and Northern California. With over 20 years of experience, Pat Kelly’s expertise will help you at all levels of application and review — from initial applications through federal court actions.